One of the many factors include how fast your website loads. If you think about it, as information becomes easier and easier to access within seconds, the human patience has decreased. As people’s patience becomes shorter, so too does their patience for your site load speed. It just makes sense when you look at it that way. While we could discuss 100’s of variables, it’s best to start with one that everyone faces – which is website load speed. Your goal at the end of the day is to keep your visitors on your site longer. 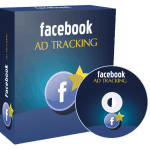 This also helps your Google and other search engine rankings as well. Who is this PLR Video Course Perfect For? The fact is that people love learning from videos and video training in highly in-demand because people prefer learning from videos. Here’s a list of this 9 part video series in more detail. If you’ve ever wondered what could be holding you back from implementing what you’ve learned, it’s often because of your mindset. So, in this video we’re going to talk about how to get into the right mindset. You’re also going to get a quick overview of what’s inside of the video course so you know exactly what to expect. Plus, you’ll be given a list of things you’ll need to get started. In this video, we’ll discuss the advantages or the “why” you need to speed up your WordPress site. There are two major factors at play here, but fortunately you can accomplish both purely by focusing on one. The reality is that most people make the mistake of focusing on the latter and then end up confused and frustrated. However, we’ll show you the shortcut you need. To understand how to speed up your site, you first need to understand what is slowing it down. While there are hundreds of variables, we’ve narrowed it down to the most common variables that you need to focus on. So, you’ll be given an idea of what they are and a brief description of how to pinpoint them. When it comes to building your WordPress site, it’s so easy to get distracted with all the features that you end up loading your site with just too many files. In practical terms, you’ll need to do a clean sweep of your site and we’ll discuss what you need to do. Video #5 – Is Your Web Hosting Slowing You Down? The next big variable is your web hosting. Did you know that most web hosting setups are not made for WordPress? Imagine going to a general practitioner for your heart, when in reality you should be going to a cardiologist if that makes sense. The reality is that most people are going to a general practitioner in this metaphorical sense. One of the big factors of a slow website is how many images you have and how big your images are. So, while the simple solution is to compress your images as much as possible, that is not ideal, especially if you’re busy. In fact, decades ago, you had to do this manually with Photoshop, but today you can speed up the process. In the digital world, you have other people who are linking to your images, videos, or other big files. What ends up happening is that you spend money on more web hosting resources. More importantly, we’ll show you how to protect your site from digital parasites and what steps you need to take. As discussed earlier, the way caching works is your internet browser makes a copy of the items on the page such as images, text, and other media elements. The purpose of this is so the next time you visit the website, your browser will load the site at a much faster rate. Now you can do the same thing with your WordPress site, so that your returning visitors can experience the same thing. In most cases when running a website, you’ll want to have a CDN, especially if you’re trying to reach the world. You’ll learn what CDNs we have tested and why we recommend that you use them. 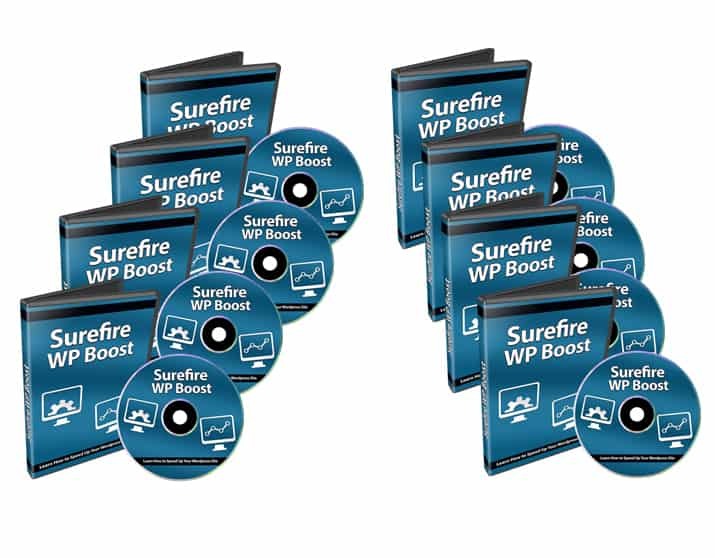 Grab this video course and speed up your WordPress sites. Follow this simple step-by-step system and start setting up your very own digital membership site! 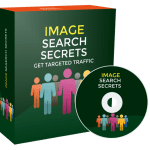 This Private Label Rights Video Course comes with an entire business in a box reseller package that you can use, rebrand and resell at your wish. 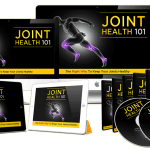 [YES] Can Be Added to monthly Paid MEMBERSHIP or Training SITES If you have a membership site where people pay a onetime fee to get into download 100’s of products, then you cannot include resell rights this product in that bundle. [YES] You can stamp your name on the videos, but you cannot sell PLR. You CANNOT Offer These Videos in Firesales if there are more than 5 products. You CANNOT Sell Master Resale Rights to videos as is. 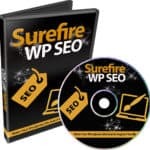 Surefire WP SEO PLR Videos - includes and complete reseller toolkit and full Private Label Rights for you to rebrand and resell as your own!